Why Not use “Tricks” to Live without Limit in Your Apartment? It may be a desire of every dweller to have an apartment that has no boundary or limit as to everything that he intends to do. But this magical imagination is far away from reality today for there are many renters who are unsatisfied with the kind of place they are living in for years. That’s not strange for it’s not as easy as making a spell to make things perfect in just a blink of an eye or impulse of a moment; it takes time, effort, thinking, and, of course, tricks. Moving on in an apartment is quite a complicated process which requires not just the preparation of your luggages and fixing up of the essential things you want to bring in your next home, but also the settlement of the agreements necessary for your proper and legal transfer. 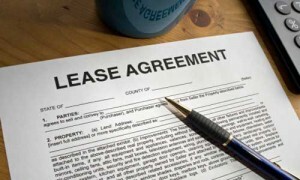 This may seem obvious for those who have had an experience of being in an undesirable situation where it’s tough to decide for anything because there’s still an important something which is left hanging, and such usually is the lease agreement. 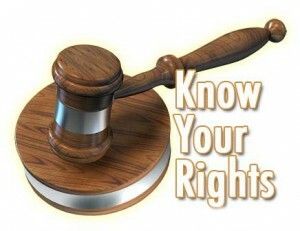 What Rights Do You Have as A Renter? If you’re dwelling in an apartment for months or years now, or just planning to rent one, then one essential matter which is of significance to your stay or plan is to know what rights do you have as a tenant in a home which is not yours. Would you also pay to secure your privacy or comfortable living? Okay, it might be strange for you, but almost nothing today is not free even your convenience in expressing your thoughts and acting the way you really are without expense or criticism. You might have gone through this, or may still be experiencing such unfavorable case if your rights as a renter are suppressed from the beginning until the end of your stay.